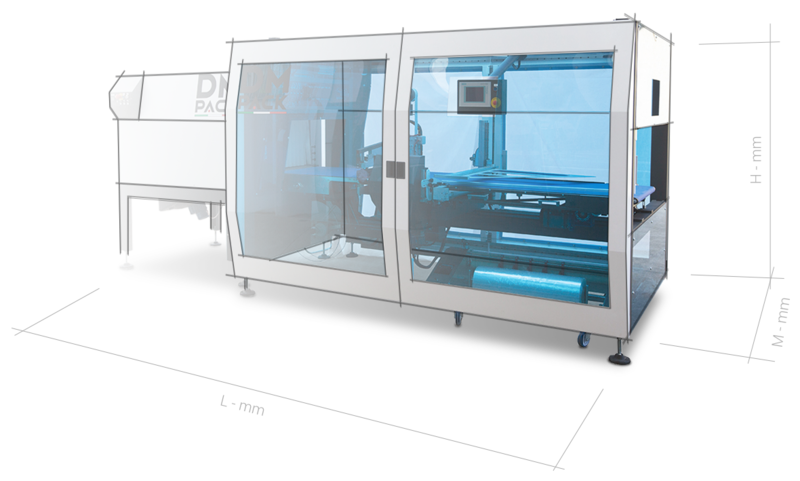 With 15 years' experience, DM PACK creates, designs, develops and manufactures a vast range of packaging machinery: from machinery for entry level packaging and entry level cartoning machines to customised, tailor-made systems for all sectors and customised lines for primary and secondary packaging. We specialise in packaging 360° and management of complete solutions for each new product. Thanks to our professional and dynamic team, we work with our clients to present the most appropriate packaging system, the best layout and the most aesthetically pleasant finish. Consultancy, collaboration and trust are the keywords on which our company expands. Let Preferred class… amaze you. State of the art technology Our machines not only aim to reach increasingly high working speed, but are particularly projected towards reaching maximum efficiency, functionality and reliability. From the smallest to the most extensive, from the cheapest to the most expensive, our machines must be a performing tool in product packaging. This is why our packaging, L-shaped sealers, side sealing & flowpack, heat shrinking tunnel , sleeve wrapper bundler, cartoning, tray packer and wrap around machines were all designed to perform most of their movements electronically, capable of saving and referencing "recipe" programs on a touch screen, avoiding time wasting with manual adjustments. The functionality and practicality of our machines, their structure and design, as well as their programming software, continue to be renewed and upgraded. The company has never stopped studying and exploring new markets, our response being investment in research, continuous innovation in existing machinery, but most of all development of new systems and automations. 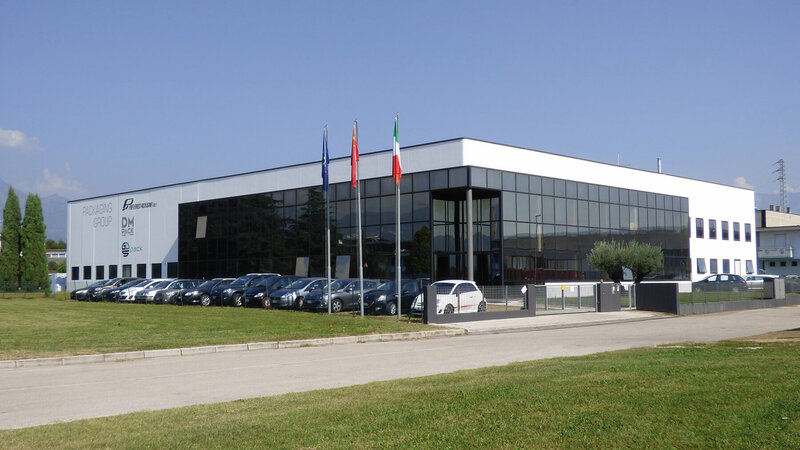 Design "Made in Italy" DM PACK designs and manufactures all its packaging machinery in Italy. In recent years, innovation in the design of our machinery had the main objective of offering high performance and guaranteeing the user an easy to use machine. Our modern concept of understanding packaging machinery has changed our "bulky" and "solid" notions. Our machines are compact, ergonomic, open and accessible but also heavy duty and Its structure enables easy cleaning and maintenance by the operator, while maintaining the robustness that allows our machinery to work at high speed 24 hours a day, 7 days a week. Establishment of Preferred Packaging. Our founders come from long and fruitful experience in the packaging sector. By combining their know-how and remaining open to innovation and continuous evolution, they gave way to a new generation of L-shaped automatic L sealers , shrink tunnels, packaging machines with side sealing, sleeve wrapper bundler and flowpack machines. The research, design and attention dedicated to changing market trends have continuously thrust the company to always offer more advanced machinery, presenting a new design every 3 years since the company was founded. 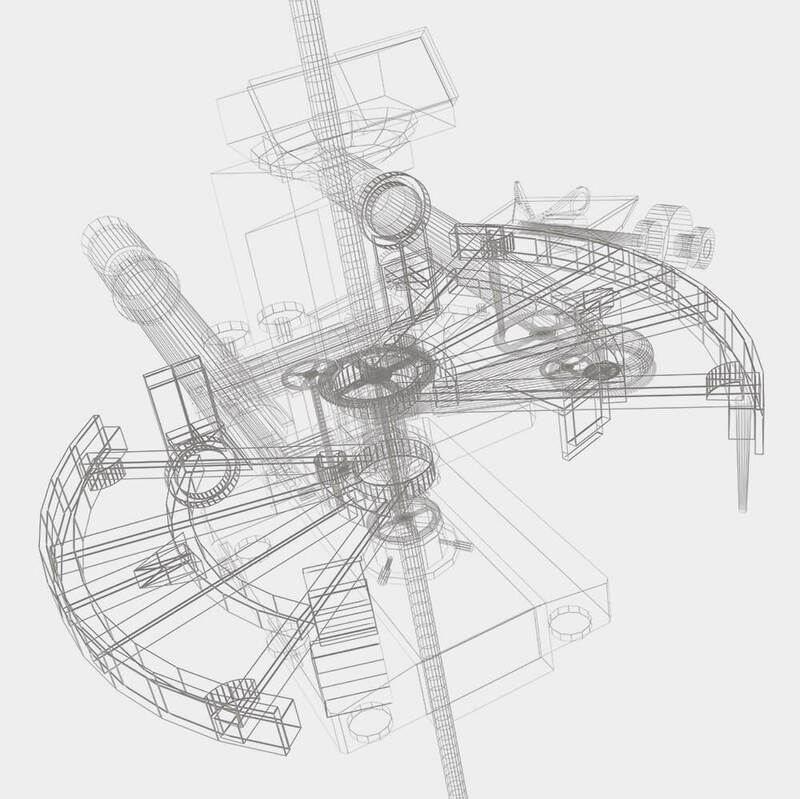 Our machinery programme was completely re-designed 3 times by merging design with the experience acquired and improving structure and functionality. In 2005, business trend and corporate requirements pushed the company to expand its range with the addition of manufacturing a wide range of components and peripheral modules to our entry level machinery, allowing us to offer a complete solution. These components include our conveyor belts for loading and unloading, feeding or direction change, both linear and curved; automatic loaders including shuttle and rotary feeders and stackers; multipack formers, diverters, mergers, uprighting systems, and systems for product rotation. In 2007, thanks to our previous development, the company was already well-known in the graphics, editorial and binding sector, for which the company has designed packaging systems with conveyors with supports and palettes, feeding systems, automatic loaders, page openers and stackers. That same year, DM PACK entered the "Tissue" sector with packaging systems for industrial purpose rolls, kitchen rolls, jumbo rolls, cover sheets, rolls of toilet paper and napkins, woven and non-woven. Our experience in this sector and know-how and skills acquired have accelerated and promoted escalation of our company's development. The choice of starting to also produce automatic top load and side load case packers and cartoning machines (vertical and horizontal ) for automatic forming, filling ,loading, and closing of the carton boxes began in 2010, when we built our first side load boxing machine composed of a box former, automatic feeding system of the product inside and automatic closure of the American box; this was to complete an existing packaging line for one of our oldest clients. In the years that followed, our automatic machinery portfolio for box packaging was gradually completed with the addition of tray packers, wrap around machines and multipack machines. 2016 saw our latest project come to life: we presented our new generation of simple, compact and robust palletisers to the world, to complete the packaging process. To date, our machinery range is composed of: L sealers, with side sealing, intermittent and box motion, flowpack with a top or bottom reel, with upper and lower sealing, with a moving and rotary bar, automatic and semi-automatic sleeve wrapper bundlers, in line or at 90°, with a pusher, automatic bundlers, handle application machines, case packer machines, tray packers, wrap around machines, multipack machines to complete with Cartesian and robotic palletisers, as well as all the systems to complete the line.